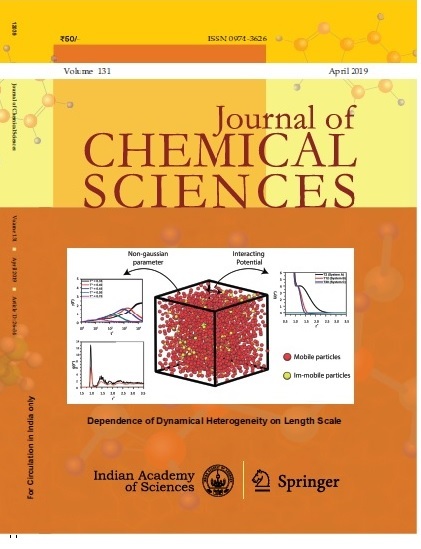 The scope of the Indian Academy of Sciences Conference Series is to publish invited and peer reviewed original research, review, perspective, and commentary articles arising from presentations at select and topical Scientific Conferences. 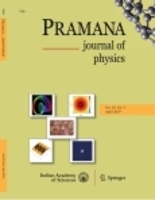 Upto four issues are published a year, each edited in consultation with the Editorial Board of one of the Indian Academy of Sciences Journals. 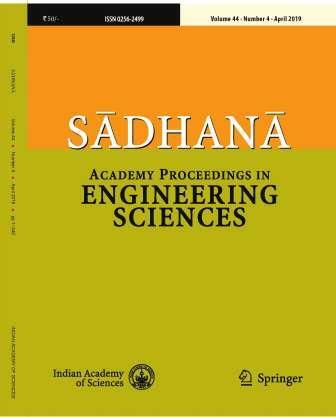 Proposals for individual Conference Proceedings should be submitted to the Chief Editor of one of the Academy Journals, viz., Pramana –Journal of Physics, Bulletin of Materials Science, Journal of Biosciences, Journal of Astrophysics and Astronomy, Proceedings – Mathematical Sciences, Sadhana –Proceedings in Engineering Sciences, Journal of Genetics, Journal of Earth System Science, and Journal of Chemical Sciences, based on the subject of the Conference. The Chief Editor, in consultation with the Editorial Board, will do an initial evaluation of the proposal and, if deemed fit, forward it to the Managing Editor of the Conference Series, who is also the Associate Editor of Publications of the Academy. If approved by the Managing Editor, the editorial handling of the issue will be done by the relevant Chief Editor or other member(s) of the Editorial Board of the sponsoring journal, with other Guest Editor(s) as deemed fit. 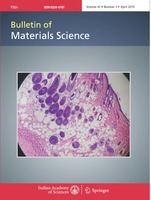 The authors should follow the standard procedure of the sponsoring journal, and style files of the journal may be used for preparing the manuscript. 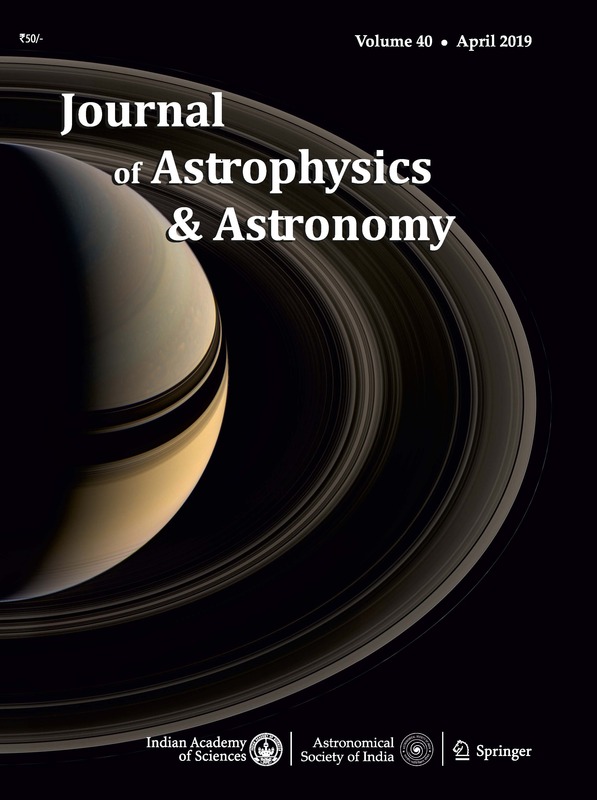 The peer-review process will be handled by the sponsoring journal with the help of the board members and Guest Editors, and only the final accepted papers will be transferred for production to the Conference Proceedings. 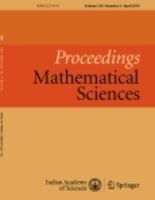 The Conference Proceedings will be published as an issue of the Conference Series. Once a proposal for a Conference Proceedings issue has been approved, the authors will follow the standard procedure of the sponsoring journal. The style files of the journal may be used for preparing the manuscript. 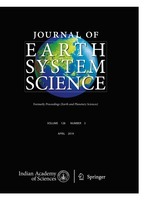 The Associate Editor of Publications of the Academy will be the Managing Editor of the new journal – Indian Academy of Sciences Conference Series. 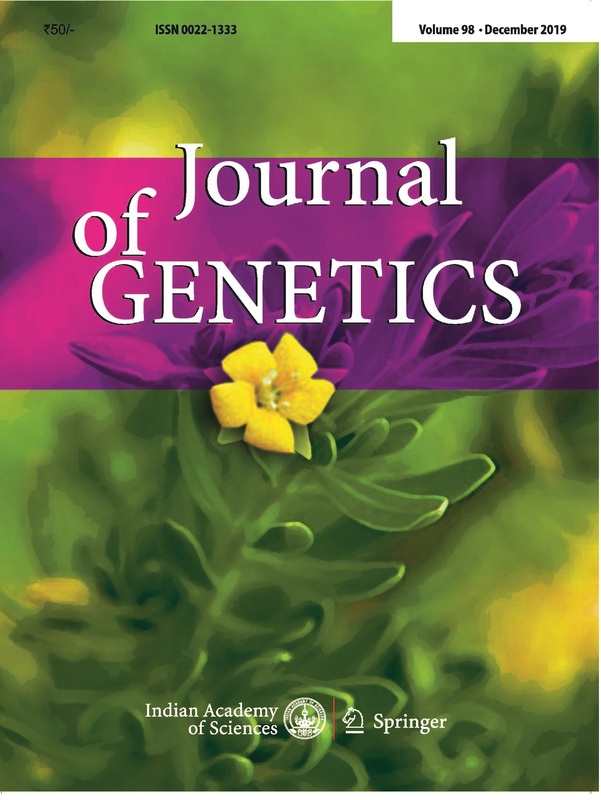 Since approved conference proceedings issues will be editorially handled by the sponsoring Academy journal, the new journal will not have an Editorial board of its own.